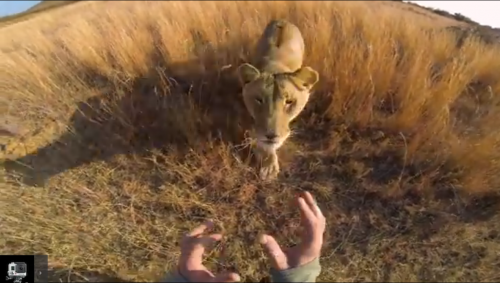 Kevin Richardson is known as the lion whisperer. He has made himself part of a pride of lions, as well as a group of hyenas (known as a “cackle”). Watch Kevin hug, cuddle, and play with these wild predators while sharing his intimate knowledge of these amazing animals. 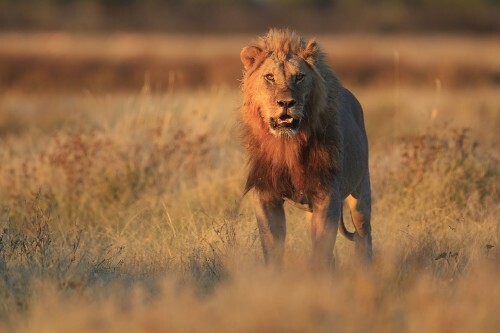 He also discusses the danger of lions going extinct in the wild and the importance of habitat restoration. Get your tissues handy as here is the full length documentary on Christian the Lion. I can never seem to find it when looking for it, so figured I’d share someplace to always find it!